Either is fine but CurseForge is probably better as my brother checks it often, since he does all the coding side. We think we know what the issue is and an alpha version is available for testing if you like, otherwise he'll push a full release soon. Looks like it is fixed. Tested with a couple animals, my Spirit Raptor and my Hyena. No errors when PetEmote triggered. Good work. I can't seem to get GitHub to work for me, so...my bug report is PetEmote prevents me from setting notes for myself or others in communities as well as not allowing me to promote people. I find it weird that it would block it, but I disabled all my addons and did process of elimination. Sorry for the delayed reply. We've isolated the issue but it will require a complete rewrite a section of code. Standby for updates! It's possible my brother figured out a workaround by accident. If you have access to it please download the alpha on CurseForge and let us know. Seems I found another oopsie. Gah I just got done fixing one I'd missed in Lizards xD Thanks for the feedback, it's been fixed and a new full version of the addon is available for download! Awesome! I'll letcha know if it's all fixed. Just wondering have lizards been added yet if not no worries take your time. They should be in and working already. 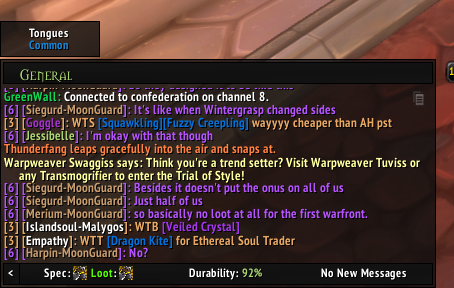 Have you update the addon or are you still using the custom emotes in the first post? Regardless the custom emotes have been updated as well though they're not necessary if you have the latest version of the core addon. It works perfectly and I can edit no problem. Thanks for the update! I think it's about time I made an account here. Welp. Hello everyone! I am Ethan, Varethyn's brother and the current programmer/maintainer of the PetEmote addon on GitHub and CurseForge. 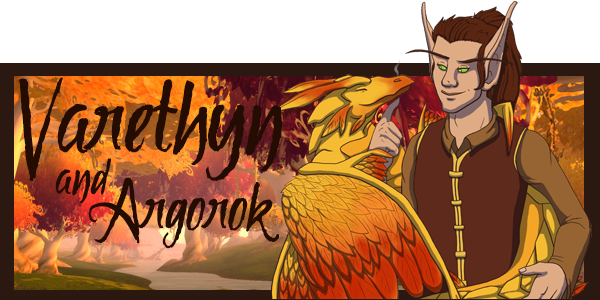 Thank you for your continued interest in this addon and apologies for the delays in getting things fixed. I hope that Varethyn and I are worthy successors to Teigan's efforts. Please give us a poke if something goes wrong. I look forward to working with you all. Hi Ethan! You've done excellent work! Heck, you update faster than some of the bigger addons do, tbh. Had to reinstall the add on but now got lizards working so far best one is my lizard chewing a hole in my pack and stealing lizard snacks. Seems wolves are having a little emote issue. How in the- That one's so old I'm surprised it took this long to show up/be reported. Custom emotes attachment has been updated. Thanks for the report! No problem! I was just as shocked too! I was like "Whaaa? Why a wolf?"